Rory Kewney is a qualified and registered Audiologist. With over 20 years of experience in all aspects of hearing care. 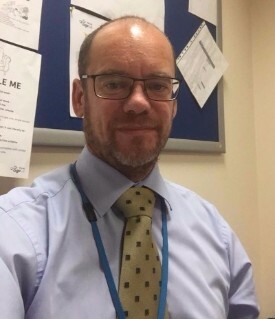 Rory has lectured in Audiology at Anglia Ruskin University, was the Clinical Director for a national health care company and is now using his skills, knowledge and expertise to help the local people of Macclesfield and surrounding areas make the most of their hearing. Rory is passionate about delivering a client centred service and using the latest evidence base to help clients make the most informed decision. Transform Hearing is totally independent and impartial. Rory can take you through the MOST thorough assessment and give you information and advice.